We designed Condor to give pilots the complete experience of soaring on their PC. The key to this experience is the feeling of immersion in the environment. 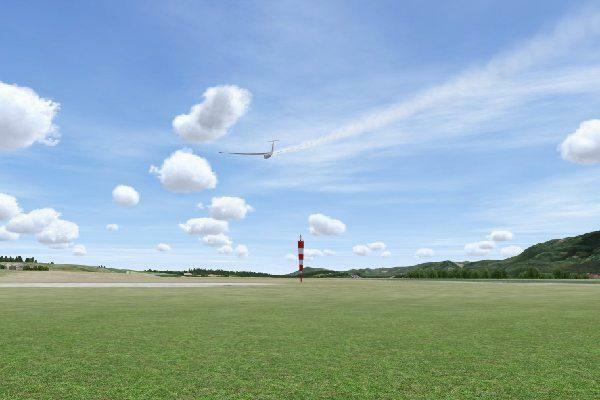 Precise aerodynamics and weather physics drive the ongoing development. 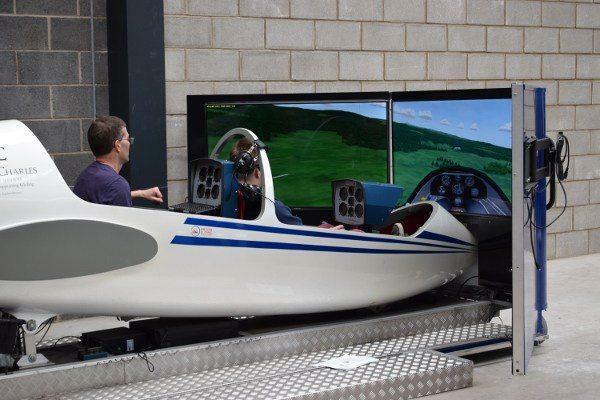 The Condor simulator with state of the art graphics, real time control feedback, and cockpit sounds immerses you, the pilot, in the experience and is the closest you can come to flying a glider without ever leaving the ground. 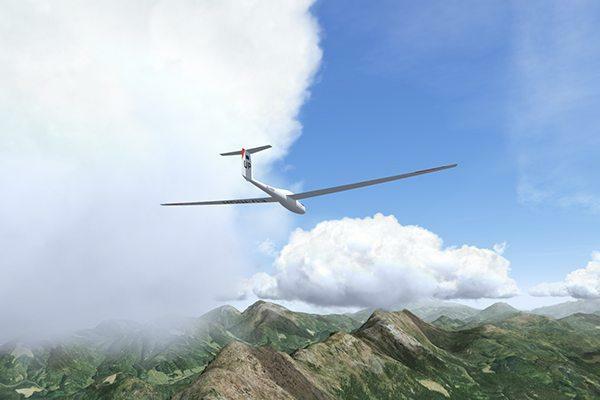 I think the Condor 2 scenery is breathtaking, the gliders themselves are realistic, and the flight model is as close to real-world as I think it’s gonna get. Congratulations on making such great software.